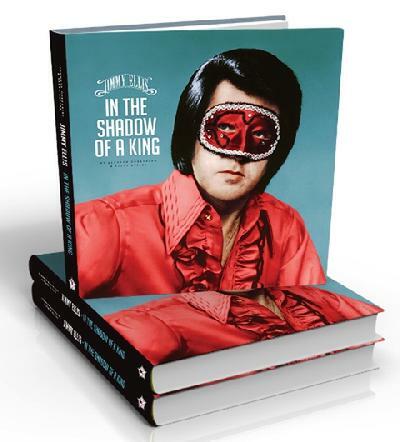 New book, JIMMY ELLIS - IN THE SHADOW OF A KING is now available !! Go to the books tab for details. 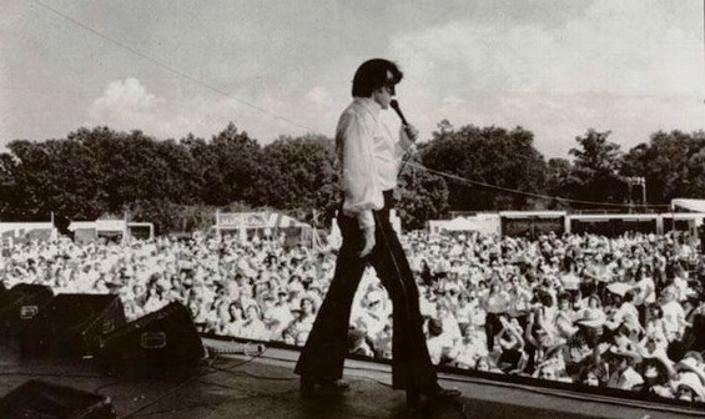 Here's a new link to an excellent Orion page done by Nigel Patterson with the EIN (Elvis Information Network) in Australia. Thanks, Nigel!! Jimmy Fallon goes "Orion" - Fallon does segment on worst albums he says do NOT buy. One of them is Orion's Reborn LP and he plays a snippet of "Washing Machine" written by Jimmy Ellis. 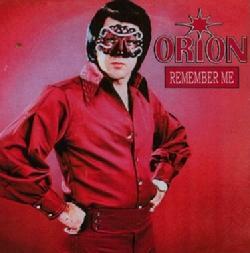 He quickly says "he sounds just like Elvis" and then puts on a copy of the mask worn by Orion for the album picture. Problem is he doesn't play enough of the song for the audience to hear. And, you wonder if he listened to "Ebony Eyes" and the rest of the LP. Oh well, it is publicity!! Wonder how in the world the producer picked an Orion album?? This selection is now available for USA and International Customers...go to the Books page to see reduced pricing. 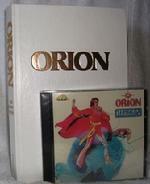 We have a limited supply of this 1979 hardcover version of the book "Orion" by Gail Brewer-Giorgio. This is the book that started the Orion legend created by Shelby Singleton at Sun Records. These books are vintage - new and are a collector's item. Shipping is at the media rate in the U.S. There is no media rate for international shipping, but we are covering part of the high shipping cost. The book is also available along with the Reborn CD (the first LP on Sun by Orion). 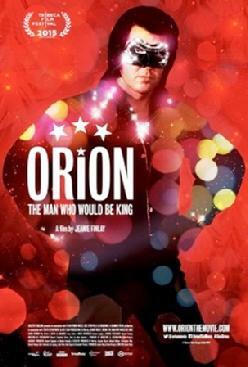 NEWS ITEM -- Clip from "ORION THE MOVIE - The Man Who Would Be King"
We have just received an intro and preview clip from the up coming documentary "Orion The Movie". The film is being produced by Jeanie Finlay, a British artist and filmaker. We are told that the documentary is moving along but, as with many projects, monetary donations would be appreciated to help get it to completion. To see the film clip and make a donation, please click on the link below. 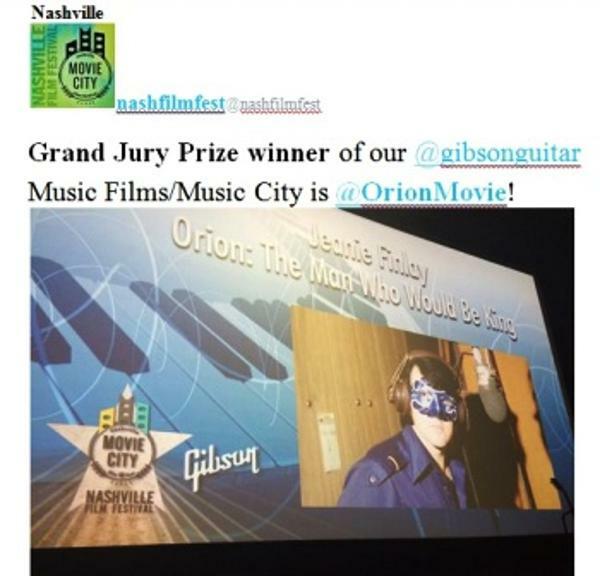 You can make comments on the tab provided, or on Facebook at "Orion Jimmy Ellis Fan Club" or "Orion Jimmy Ellis Group". Thanks for your help! Thank you very much!! "I wanted to let the Jimmy Ellis Fans know that we have produced a CD that includes Jimmy. 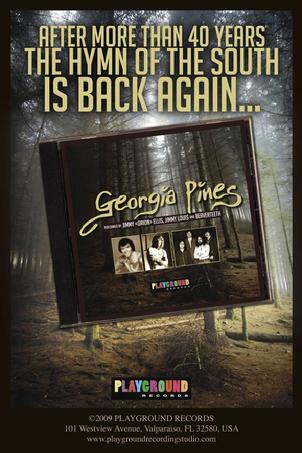 The CD is entitled "Georgia Pines". The CD has 4 cuts on it. The track was recorded at Playground Recording in Valparaiso, Florida in 1972, originally by the band Beaverteeth. This is the same studio where Jimmy recorded the infamous Sun record "That's Alright" and "Blue Moon". 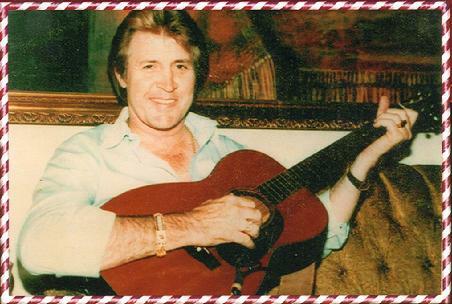 Although "Georgia Pines" is included on his CD Jimmy Ellis at Playground, these cuts of "Georgia Pines" were all mixed and mastered at the highest sample rate for pristine audio quality.The CD includes a version performed by Jimmy Ellis, Charlie Silva and Beaverteeth, and Playground artist Jimmy Louis as well as an instrumental track. It is a limited edition CD/EP and is available at www.playgroundrecordingstudio.com for $7.00 plus $2.00 shipping. For quantity orders you can contact me at bassace123@aol.com for quantity discounts". This link is a video that Playground Records made when doing a remix of "Blue Moon of Kentucky". It includes the musician banter before the actual cut happened. You can hear Jimmy talking. Sun Records legend Orion (Jimmy Ellis) is known internationally for his gifted singing ability and dynamic personal appearances. 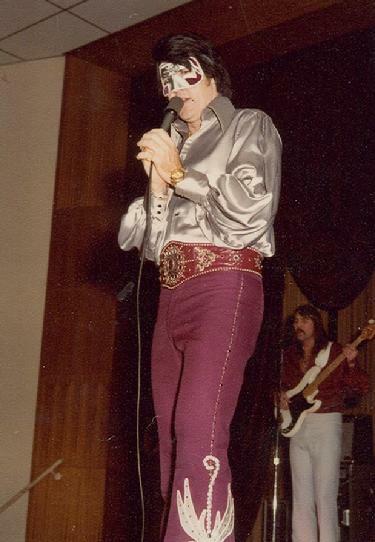 He has appeared with Loretta Lynn, Jerry Lee Lewis, Tammy Wynette, Ricky Skaggs, Lee Greenwood, Gary Morris, the Oak Ridge Boys and many many others. 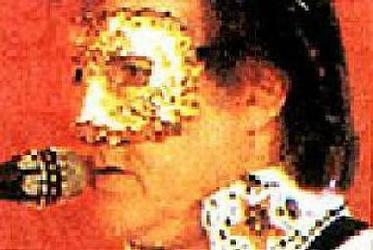 Backed by the Jordanaires and opening act Sherry Carlisle, Orion sang to a packed house on August 12, 1997 at Nashville's Nightlife Theater. 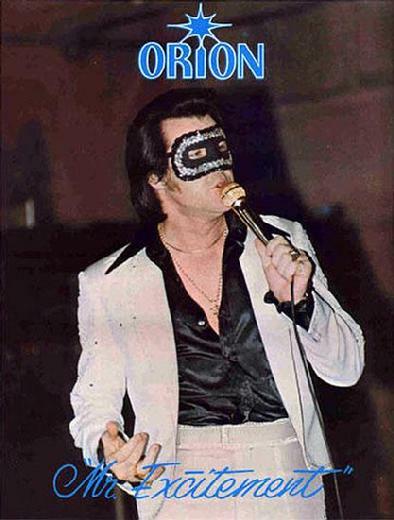 In an outstanding article in The Nashville Tennessean newspaper on August 12, 1997, it was reported that "Orion having the same vocal cords as Elvis has been both a kiss and a curse, but Orion sings his own tune!!!" 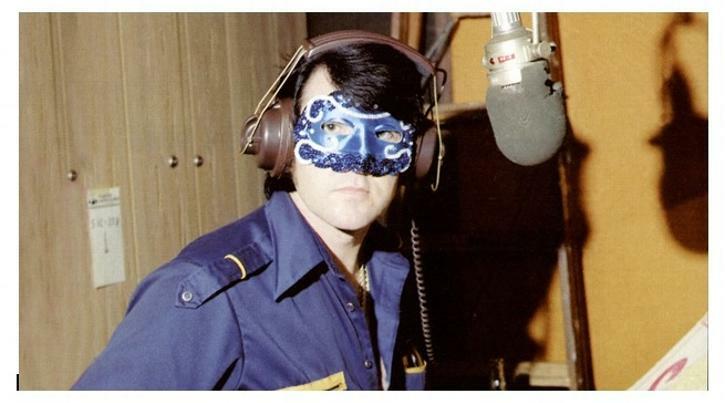 With or without the famous mask, the voice was the same. Jimmy Ellis was one of the super-talented, like Elvis, Tom Jones, or Engelbert Humperdinck. 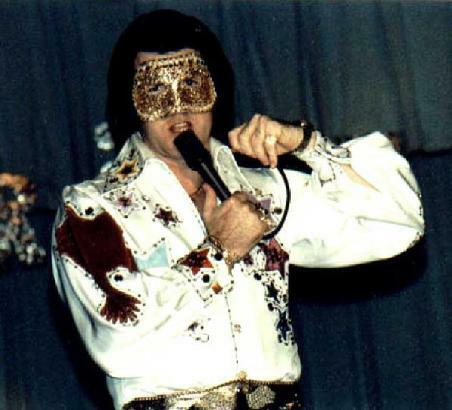 Jimmy used different names in his career to try and break the connection between him and the voice of Elvis Presley - names such as Orion, Ellis James, Steven Silver, and others. These attempts were futile because the voice was HIS voice no matter what label was put on it. Mr. Excitement - Orion (Jimmy Ellis) was fun loving, had a great sense of humor, and a great personality. He could laugh about most anything...he was alot of fun at home and especially on stage!! The Final Performance CD is a good example of the kind of interaction and humor Orion had with the audience. A lot of the people traveled many miles to see him...some were on a tour of Nashville from England and Germany and had made the trip to see Orion. 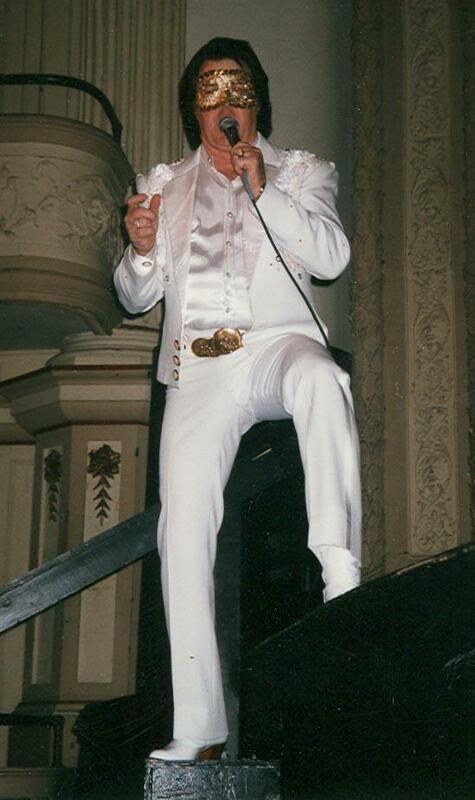 That was December 4, 1998 - The Nightlife Theatre in Nashville, TN...what a show!!! We hope that this web site will in some way bring to light the talent of Jimmy Ellis (Orion) and that it will bring you, as fans, or as new comers, joy through the love of his music and his short life on this earth. A special thanks to Shelby Singleton, Sun Records; Bobby Smith, Boblo Records; Wayne Hodge, Stargem Records; Jim Hardin, Kardina Records; and Jerry Adams, Flatland Records, and Nick "Scott" Petta for producing all the great Orion-Jimmy Ellis-Ellis James music that will last a lifetime.....Thank you!! !